Karaoke! 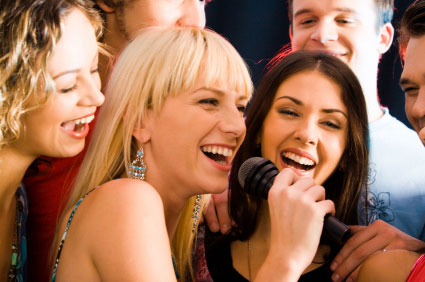 You and your guest get to be the stars of the party when you sing it out with one of our Karaoke machines. This machine comes with a 100 Watt Speaker and 2 Microphones. It contains a CD/DVD/CDG player to play all of your favorites. 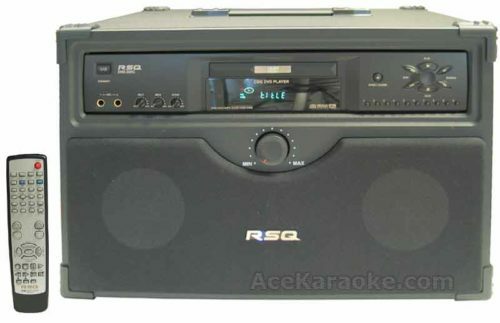 This Karaoke Machine Does Not Come with a video monitor, however we will include all the cords and cable to connect it to your own TV. 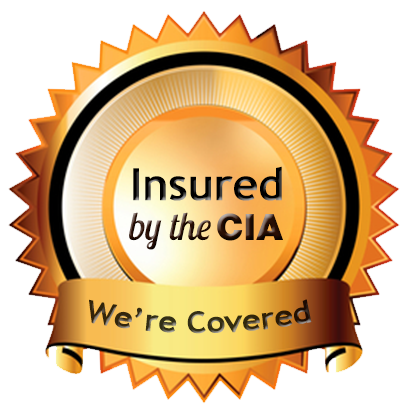 This rental package does not include any karaoke music. Music can be added separately.